Super efficient Brush Less Direct Current Motor. Wood finish for better aesthetics. In a tropical country like India, rising temperatures during summer months always makes a headline in the front page. 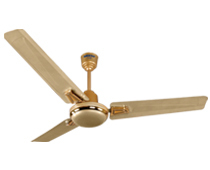 If you really want to avoid sweat rolling over your face, you must opt for orient electric ceiling fans. 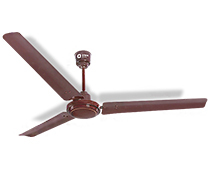 Our company offers the complete gamut of energy efficient ceiling fans. 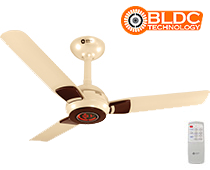 Orient energy saver ceiling fan uses BLDC technology motor that typically consumes very less energy. It can reduce the power consumption up to 60%. 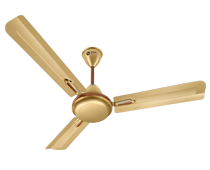 Equipped with brushless design, Orient energy saver ceiling fans are meticulously designed to last longer than usual. 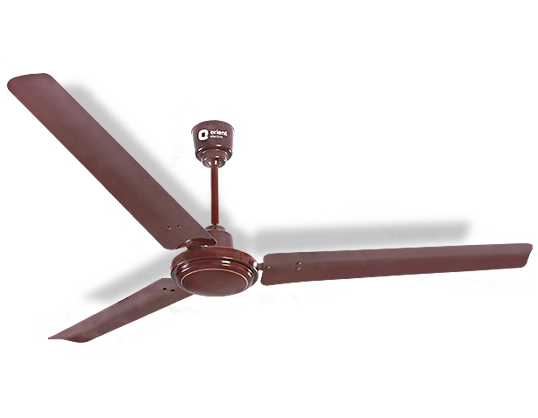 The main benefits of energy efficient ceiling fans include energy conservation and money saving. 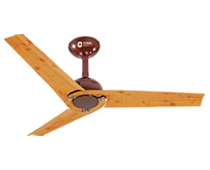 Keep yourself cool with energy saver ceiling fan after a hectic day. 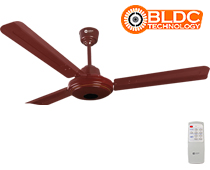 These ceiling fans can work even on voltage fluctuations. You can opt for our flagship products such as Ecogale and Ecotech which come with remote controlled facility that allows you to switch between modes and enhances overall cooling experience. 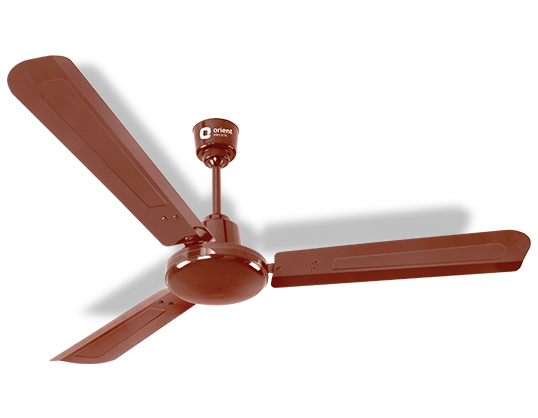 Visit our website and choose from our wide range of ceiling fan collection in India and check orient energy saver ceiling fan price online.